In case you missed them on our Facebook page, here are our top posts in February! Be sure to LIKE the Bette Fetter Facebook page (if you haven’t already) to join in the conversation and to follow along as I share ideas and suggestions relevant to visual learners. In case you missed them on our Facebook page, here are our top posts in January! 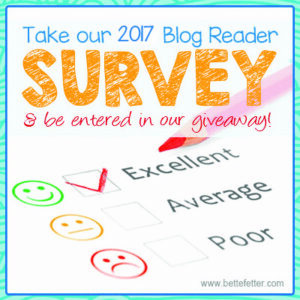 Be sure to LIKE the Bette Fetter Facebook page (if you haven’t already) to join in the conversation. I know you have some issues with your visual learner that you want us to address here on the blog. Just take our 16 question reader survey and let us know how we can help you navigate the left-brain, testing-focused school system with your visual learner. You are important to us. 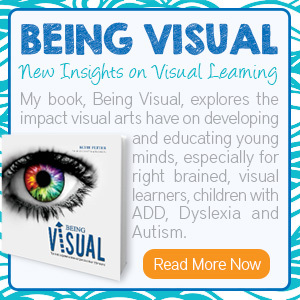 We want to help you on your journey through school with your visual learner. 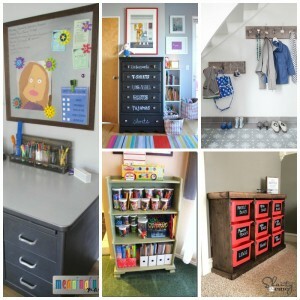 There are 5 places in your home that need to be organized to empower your child to feel successful in her life. Not only will they feel successful but you will have more time to spend with them doing the fun stuff. How Can We Help You Help Your Child? 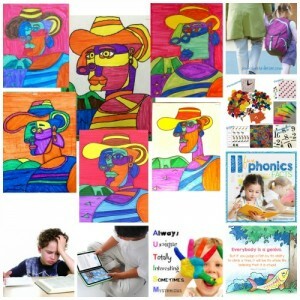 Here at bettefetter.com we have spent many hours helping you understand what it is to be a visual learner and how you can help your visual learner be more successful in the traditional classroom. Now we want to give you more. 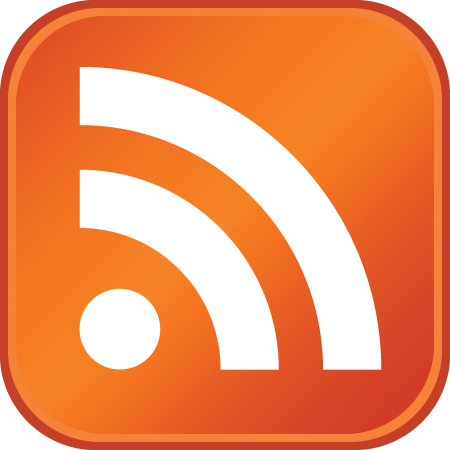 We want to know what resources and topics you need to know more about. Just take a few minutes to answer some basic questions and you could win free movie tickets! Let us know what you find really helpful on the site and how we can improve to help you better by filling out this short survey. We’ve had a busy year here at bettefetter.com. I’ve gathered a few of our most important posts to refresh you memory about what we’re up to here. There is more to come in the upcoming year. In case you missed them on our Facebook page, here are our top posts in November! Be sure to LIKE the Bette Fetter Facebook page (if you haven’t already) to join in the conversation and to follow along as I share ideas and suggestions relevant to visual learners. In case you missed them on our Facebook page, here are our top posts in October! Be sure to LIKE the Bette Fetter Facebook page (if you haven’t already) to join in the conversation and to follow along as I share ideas and suggestions relevant to visual learners.